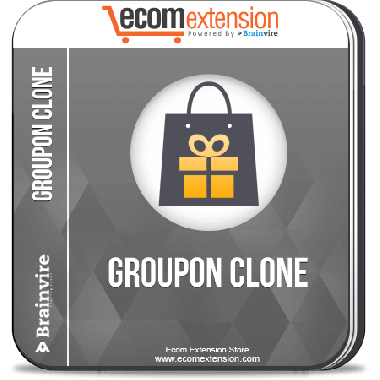 Groupon Clone extension for Magento lets you sell the products with attractive interface and impressive deals which customer can browse on the basis of his location and interests. All of us know, one thing that attracts customers the most is the discounts, offers and deals. 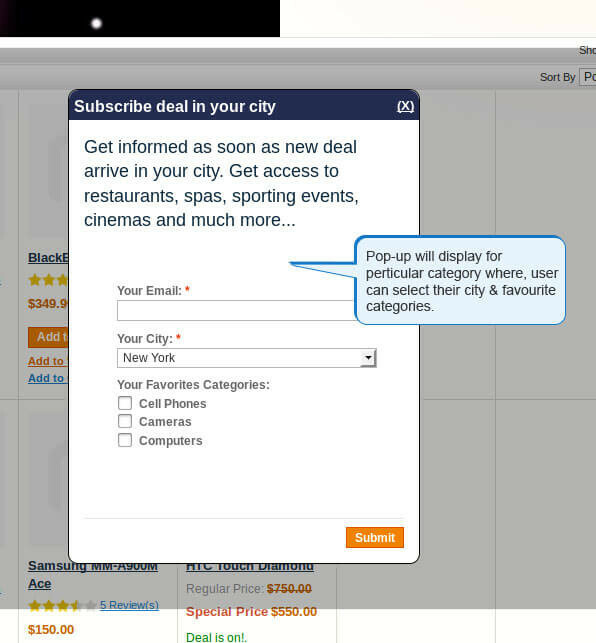 Customers cannot resisting clicking on the pop up that shows the deals. They always want to save on their shopping; be it online or from the brick and mortar stores. So, in order to attract more customers, you must build a website that brings all the deals to the customers that let them save money. 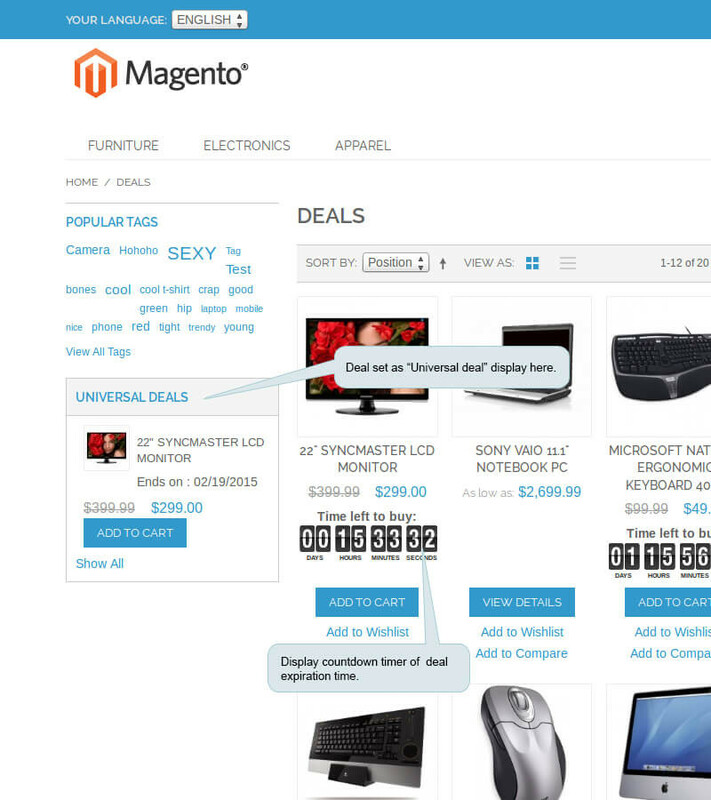 Well, Groupon Clone extension for Magento helps you do this easily. 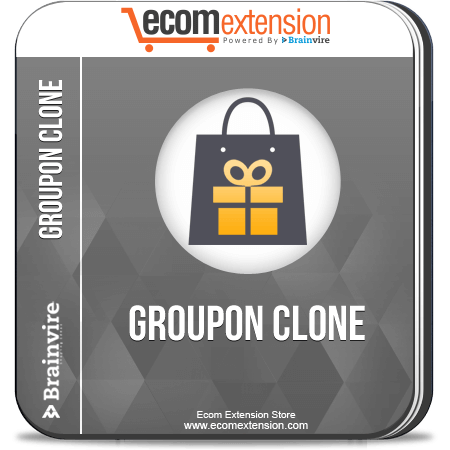 With the help of Groupon Clone extension, you can make a feature-rich website where you can display all types of deals. 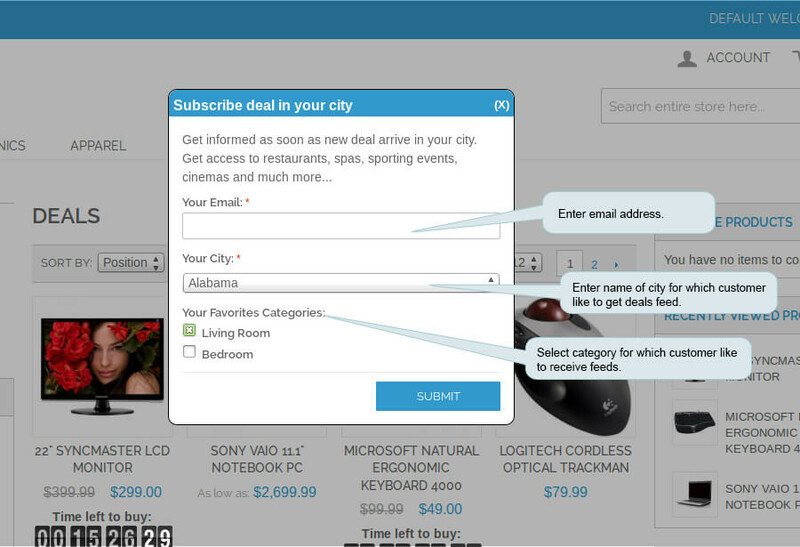 The customers can come to your website, look for the interesting deals in their preferred location and buy them before they get expired. 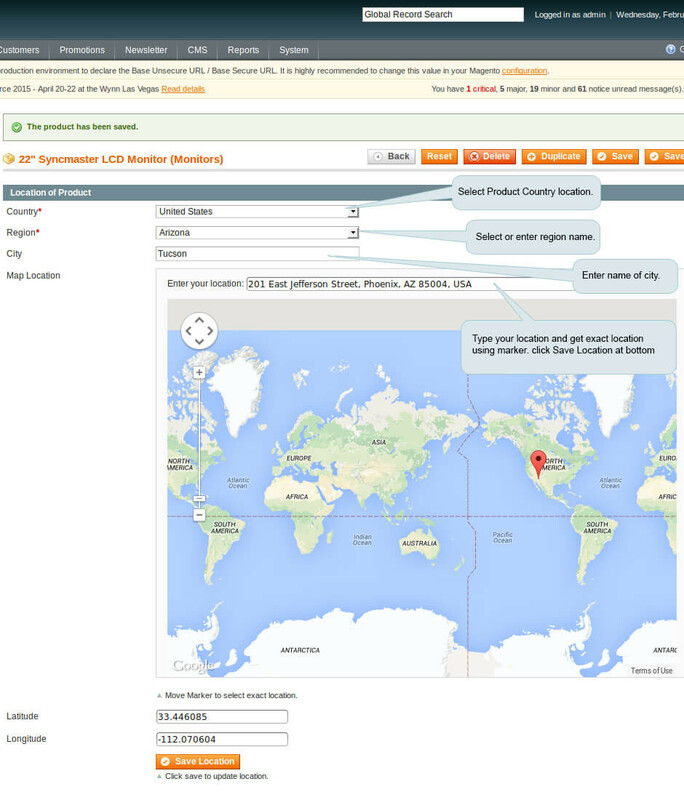 Customers are impressed by the Google map facility, as they do not have to search separately for the address of the venue. 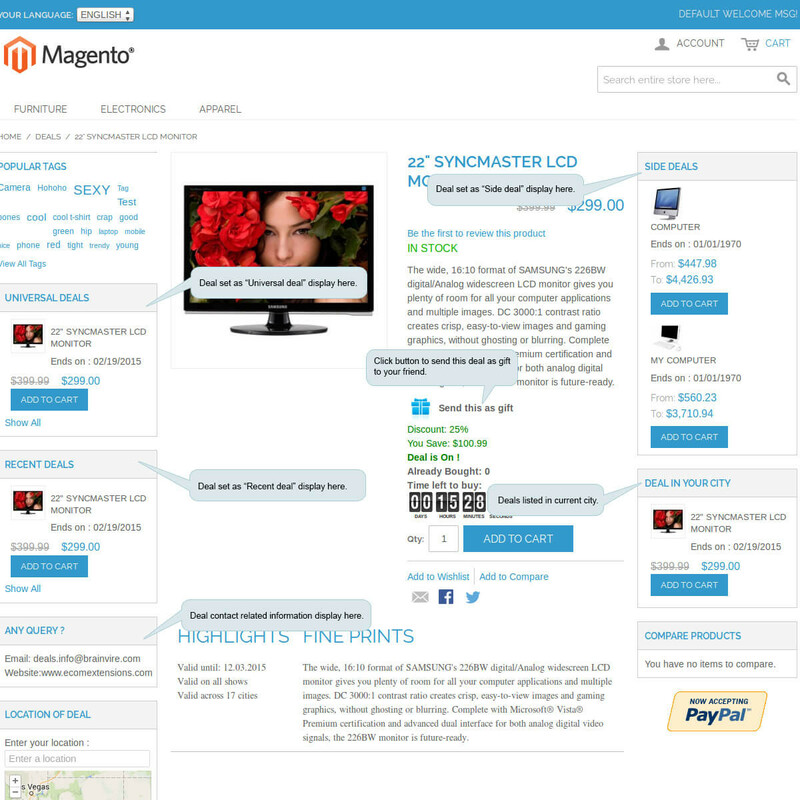 Customers can search for deals by selecting the category on the basis of their interests. 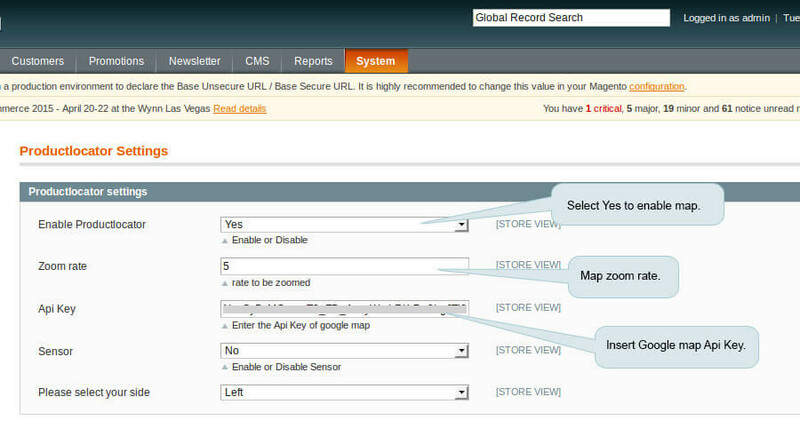 People can search for the offers that can be redeemed in the nearby areas, based on the location. 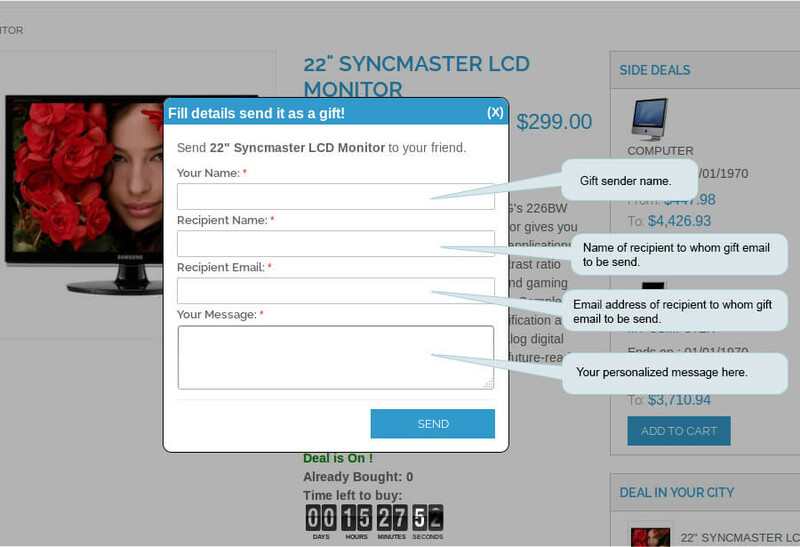 There will be the detailed information about the entire deal; whether it is product or service. 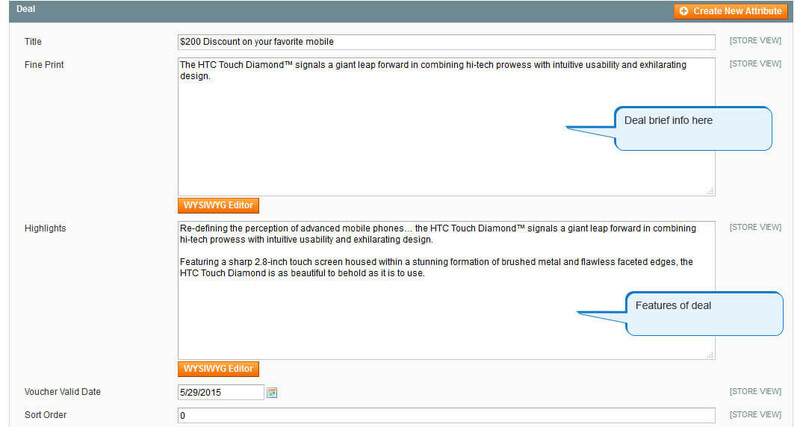 The actual price, the discount as well as the final price will be displayed. The expiration time will also be mentioned there so that customers come to know in how much time will the deal get expired. The page will also have the Google map to guide for the distance as well as directions to the venue. 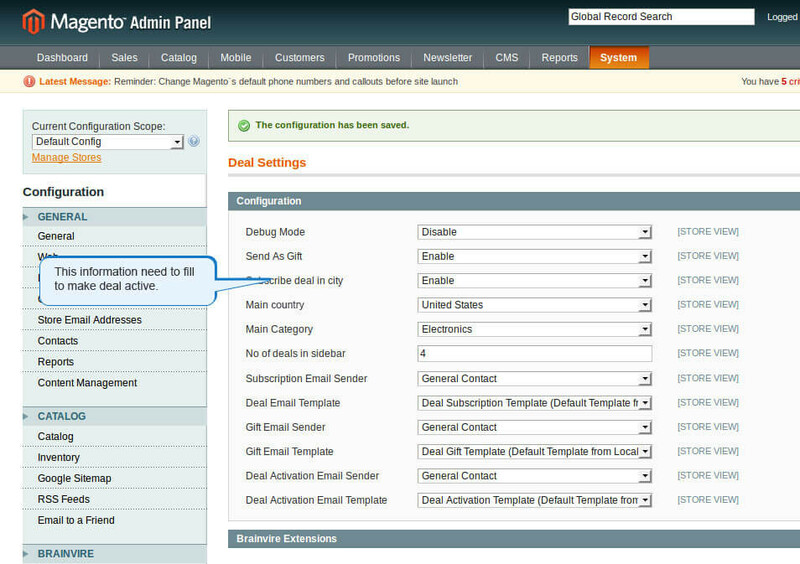 Allows the customers to subscribe the deals with the help of email within the city of the customer’s interest.